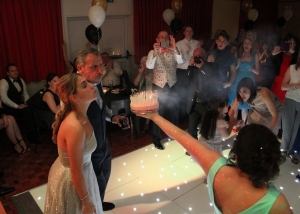 We have supplied mobile discos for birthday parties for all ages in the past, from 5 to 60 years old. We are fully equipped to play for all ages. DV Entertainment also offer specialist music (if required) in addition to those party classics and the latest party anthems. Our specialist music list includes: Pop, 70′s, 80′s, 90′s, Hip/Hop & RnB, Funky House, Dance, Electro, Garage, Indie/Rock and Old School music. For the best possible party atmosphere we highly recommend a good mix of genres to cater for all of your friends and family. If there are any requests you may have that your birthday party just wouldn’t be complete without hearing, please don’t hesitate to mention when booking just to make sure we have it in our collection, or so we can get it for you. 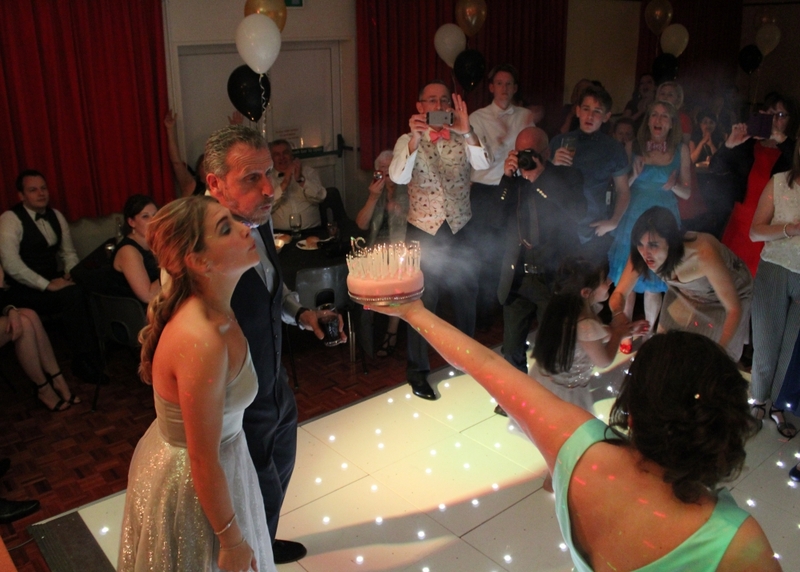 When making an enquiry with us, the price that you are quoted for your birthday party is the final price, so everything is included, music, lights, use of microphone etc. The only added on extra cost would be if you wanted to carry on the party for longer than originally planned. We are really easy going on any announcements that you might want made throughout the night, so please don’t hesitate if there is anything you would like to tell your guests. It takes us about 45 minutes to an hour to set up our equipment, and about 30 minutes to pack away, which is important to bear in mind when booking if you have hired a hall or function suite with restrictive door opening times. Please feel free to look around our website and don’t hesitate to contact us with any enquiries you may have through our contact us page. Tables and Chairs – Try to keep the chairs and tables to a minimum. Only put out enough for your older guests to take a seat and maybe one or two others. Keeping your guests on their feet will make for a much better atmosphere and it’s more likely that your guests will enjoy the evening more and possibly get up and have a boogie. Party Accessories – Sometimes it is just the small things that make the difference. Glow sticks still get used today and always seems to get the same great response from kids and adults alike. This may sound like a corny party accessory but it still hasn’t lost its appeal to be waved in the air at a good party. You can get a variety of different glow items like glasses, bracelets, bunny ears, hats, drinks cups, shot glasses & cutlery which can all bring a bit of colour and fun to your party.